Red Rock Country Club - "Rally for the Cure"
"Rally for the Cure" Friday October 9th 7:00pm. 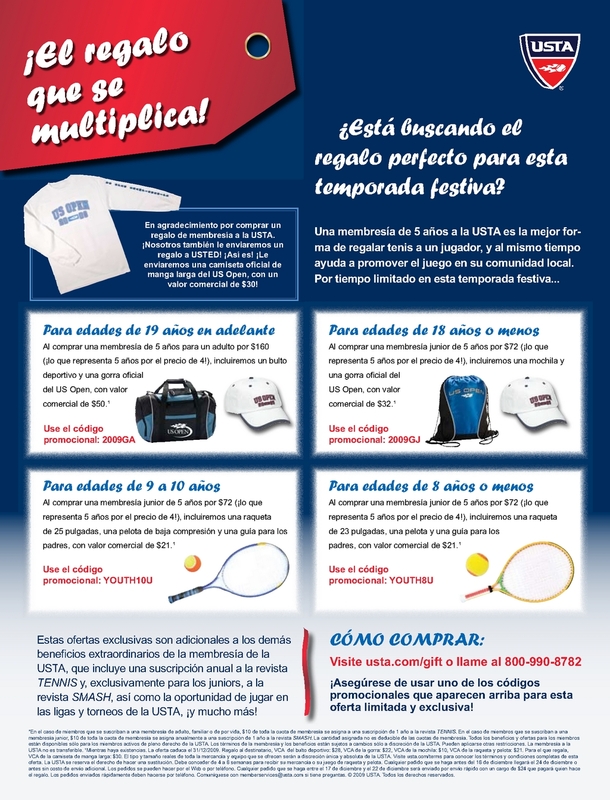 Rally offers a unique and easy opportunity to play tennis and make a difference. Since 1996 Rally for the Cure has proudly spread the life-saving message of early detection to more than 1.2 million participants through our sporting events. In addition to our primary goal of raising awareness, Rally volunteers and participants have raised over $30 million for Susan G. Komen for the Cure. Join in our efforts. Get out on the courts and Rally. Rally for the Cure®, is about women and men who are committed to making a difference in the fight against breast cancer. The success of this breast cancer awareness program only happens when people are willing to take on the challenge. Our goal is simple: to spread Susan G. Komen for the Cure's message that early detection saves lives. Click here to read Susan G. Komen's story. We look forward to seeing everyone at this event!! Please reply if you would like to play in the round robin tournament so we can plan accordingly. Help spread the word by forwarding this email to all your local friends and family that might be interested in participating. You do not have to play tennis to attend, feel free to come just to hang out and support the cause. The information contained in this e-mail is strictly confidential and for the intended use of the addressee only. Any disclosure, use or copying of the information by anyone other than the intended recipient is prohibited. If you have received this message in error, please notify the sender immediately by return e-mail.